Drew Angerer/Getty ImagesTwitter CEO Jack Dorsey. Twitter fired an engineer in 2015 after intelligence officials alerted the company to the fact that he might be a mole working for Saudi Arabia, The New York Times reports. Ali Alzabarah was reportedly hired in 2013 and subsequently groomed by Saudi intelligence operatives to spy on dissident accounts. Twitter could not find evidence that Alzabarah sent user data to the Saudi government, but fired him in December 2015. Twitter fired an engineer after the company was tipped off by intelligence officials that he may have been groomed by the Saudi government, The New York Times reports. 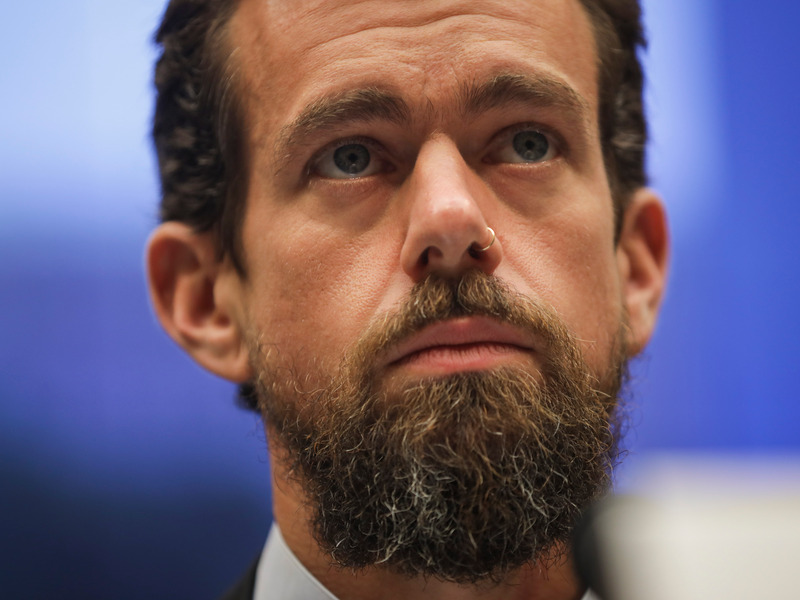 In a report which claimed that a troll army working for Crown Prince Mohammed bin Salman harassed dissidents like murdered journalist Jamal Khashoggi, the Times said Twitter was told about a potential mole on its books at the end of 2015. Ali Alzabarah joined Twitter in 2013 and rose to an engineering post that gave him access to user details such as phone numbers and IP addresses, the Times reports. Citing three people briefed on the matter, the newspaper said Western intelligence officials told Twitter that Alzabarah had become closer with Saudi intelligence operatives who convinced him to snoop on several accounts. Twitter placed Alzabarah on administrative leave while it conducted an investigation and questioned him. The company reportedly found no evidence that Alzabarah gave data to the Saudi government, but still fired him in December 2015. The accounts belonged to security and privacy researchers, surveillance specialists, policy academics, and journalists, according to the Times. Some of those targeted worked for the Tor project, a nonprofit organisation which helps people defend their privacy online. Twitter declined to comment when contacted by Business Insider. The Saudi Arabian embassy did not immediately reply to a request for comment. Alzabarah did not respond to the Times’ requests for comment. He returned to Saudi Arabia where he now works for the government, the newspaper said.